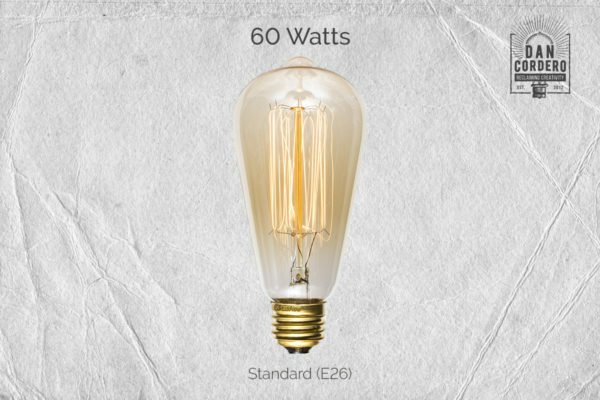 Looking for a great authentic industrial feel for any room in your home, business or restaurant? 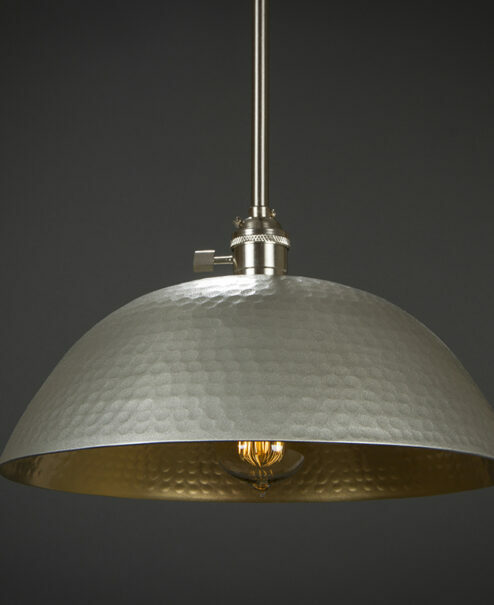 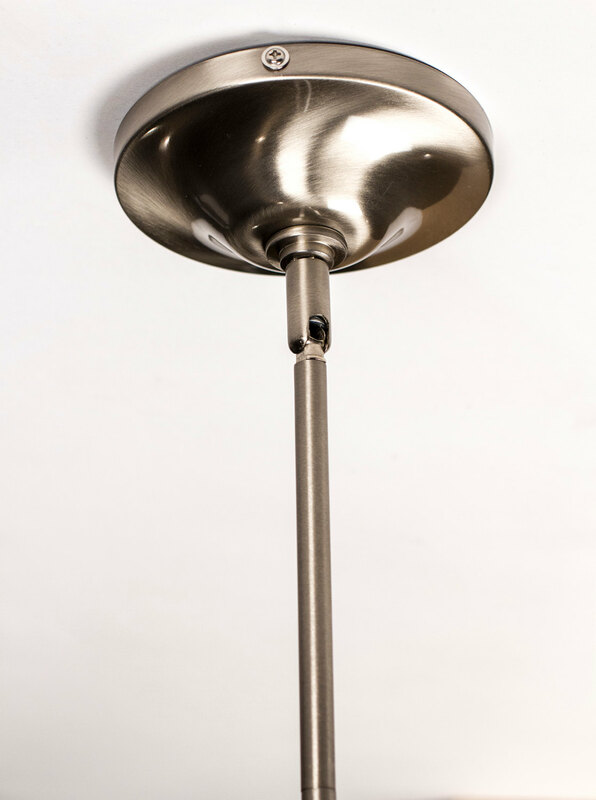 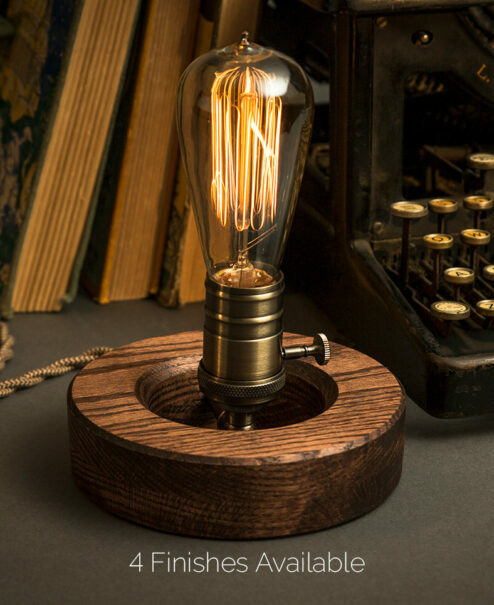 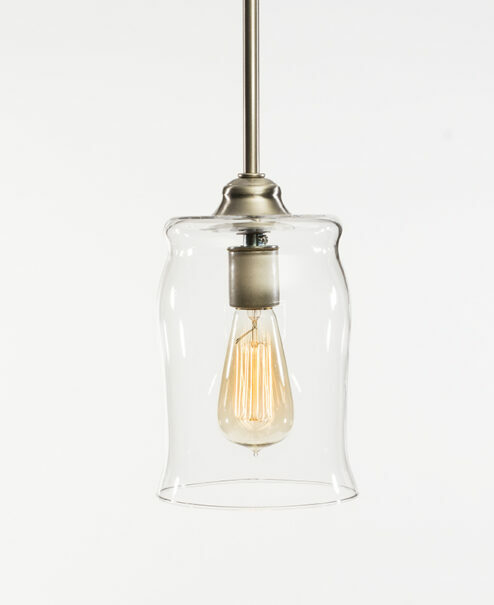 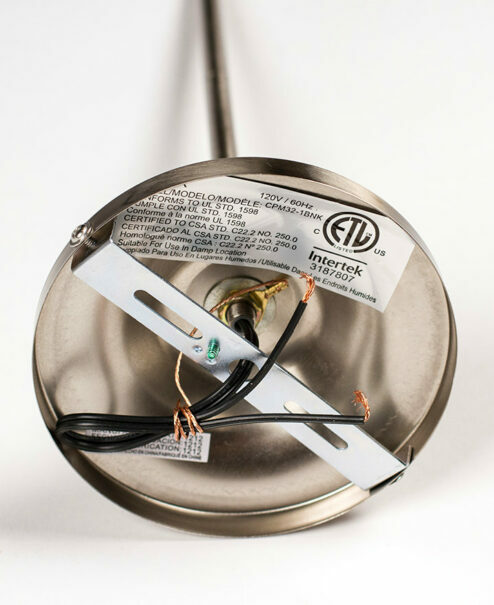 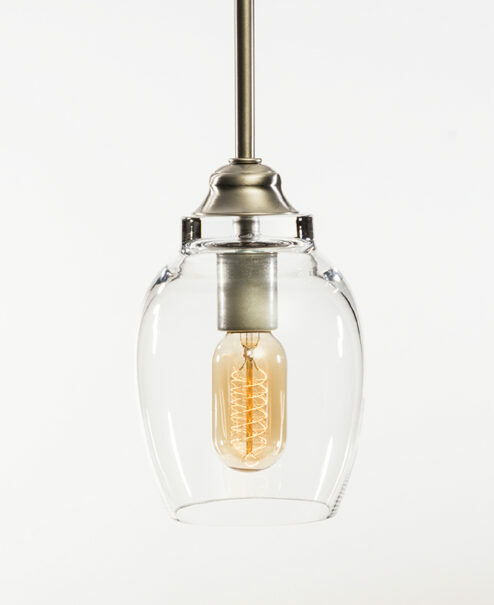 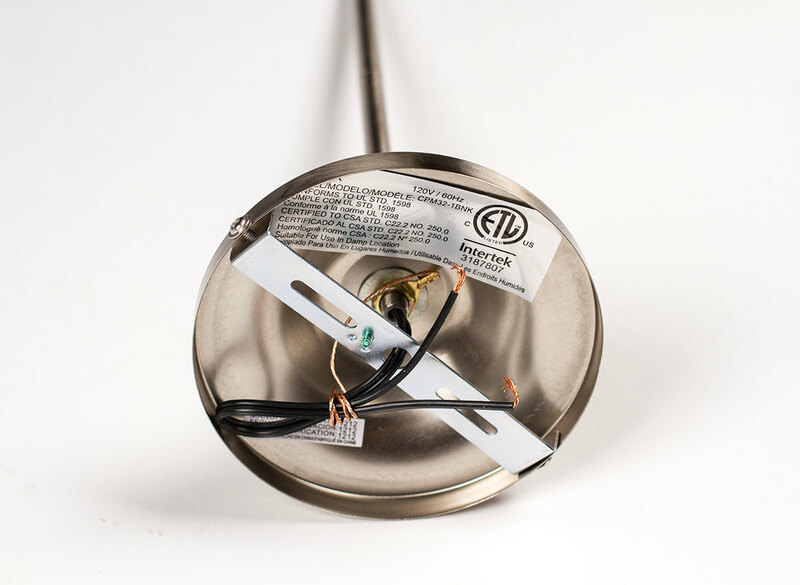 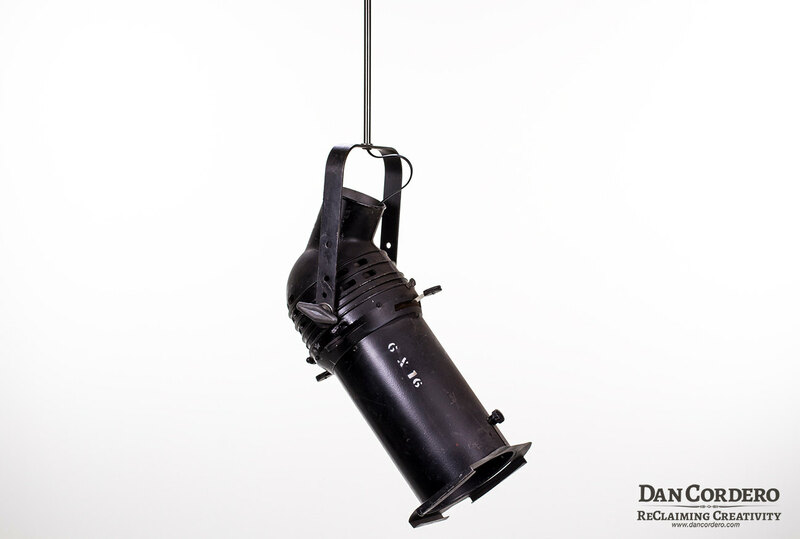 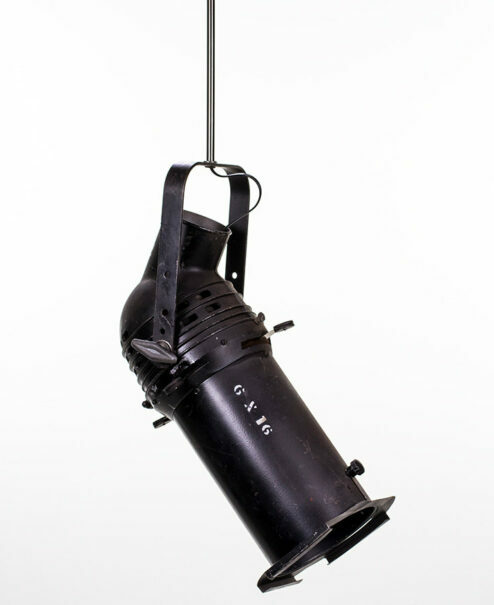 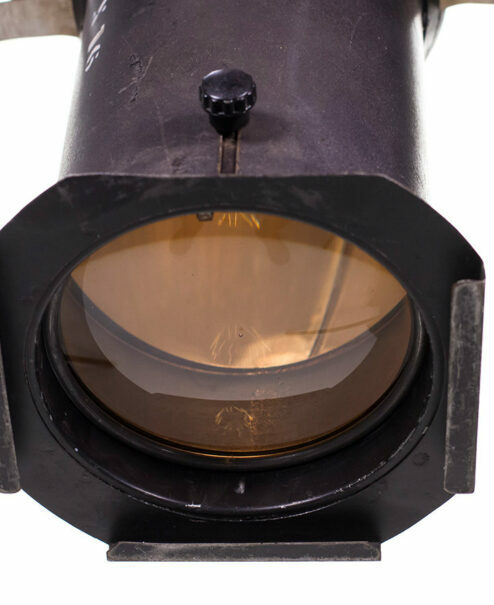 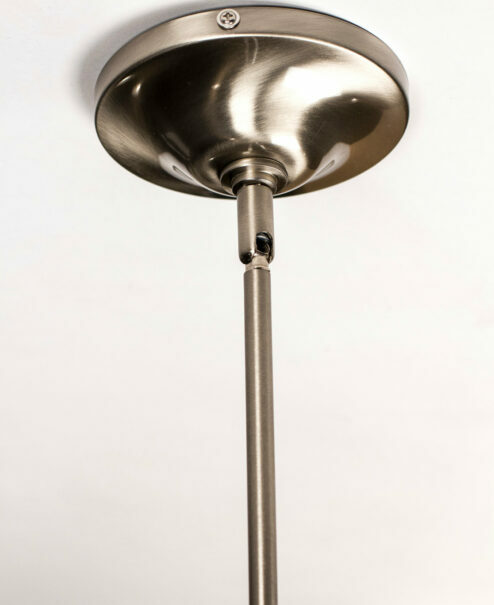 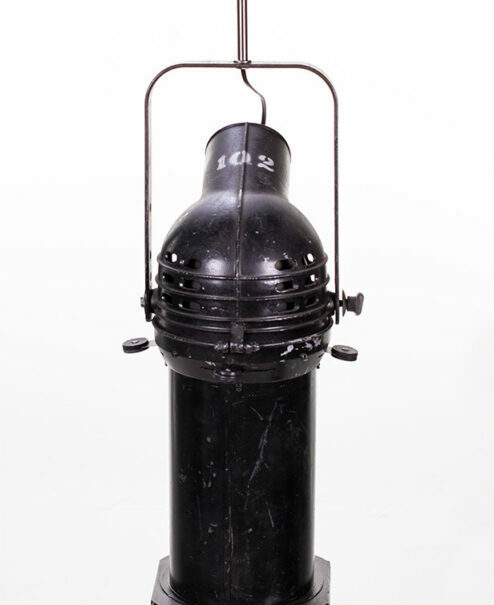 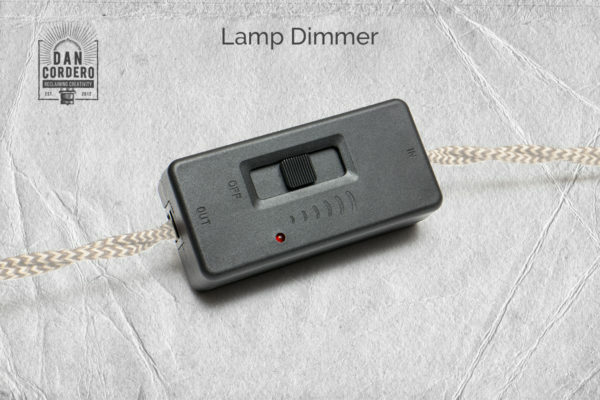 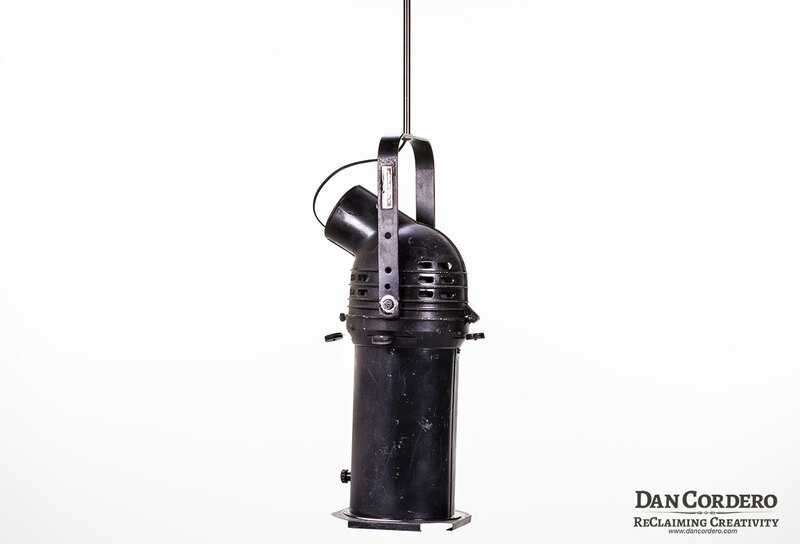 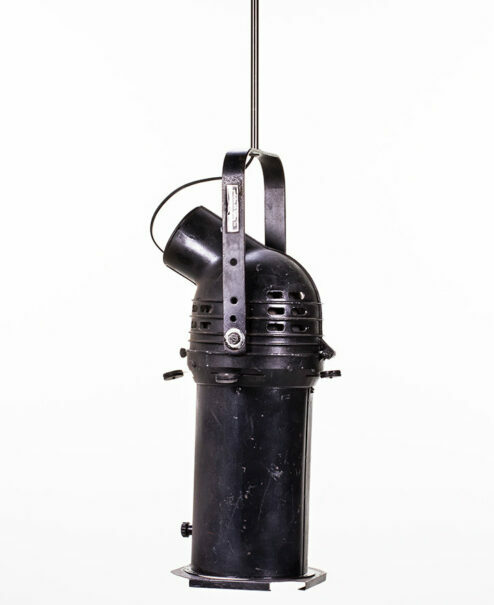 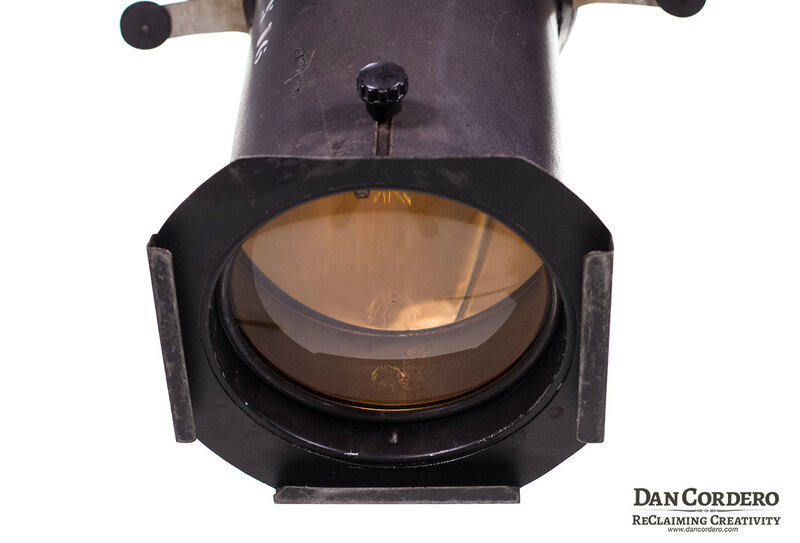 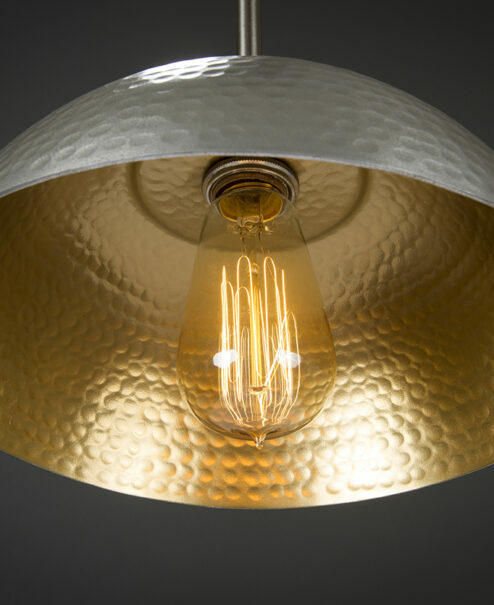 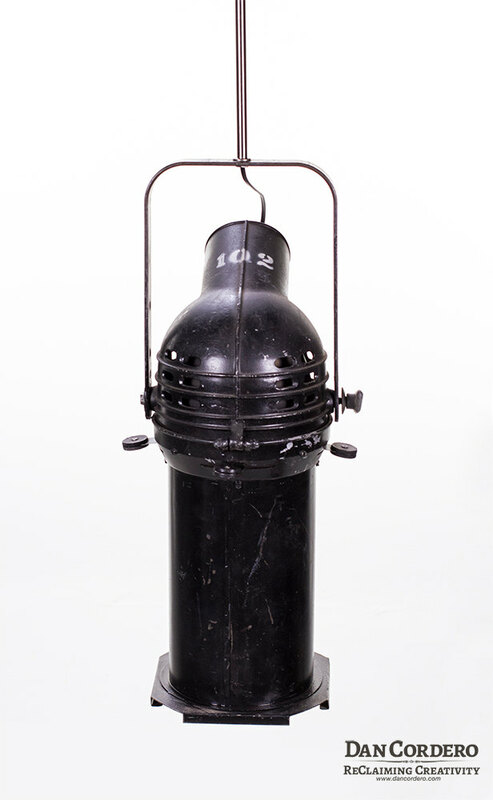 Showcased is a vintage theater spot light reclaimed into a pendant light! 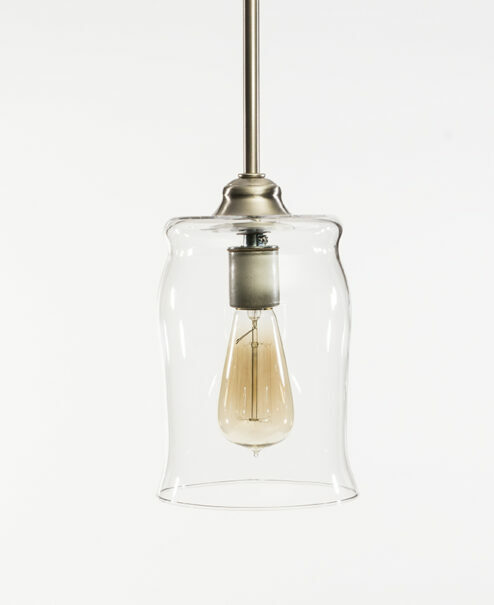 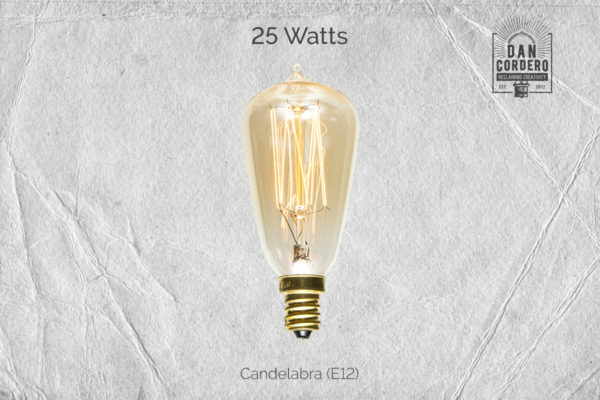 **Bronze fixture available upon request.